Alicante (ALC) airport is about 87 km from Benissa Costa with a journey time of about 55 minutes by private transfer or 70 minutes by direct transfer shuttle to Benissa Costa. Shuttle Times: WINTER From November 1st until March 31st for flights arriving or departing between 08:00 and 22:00. SUMMER From April 1st until October 31st for flights arriving or departing between 08:00 until 00:00. Murcia (MJV) airport is a little over 170 km from Benissa Costa making the journey time about 1 hr 50 minutes by private taxi transfer to the town or coast. Benissa Costa is located along the Costa Blanca coast with more than four kms of coastline lying between Moraira and Calpe. The coast are served by daily shuttles from only 26€ each way. 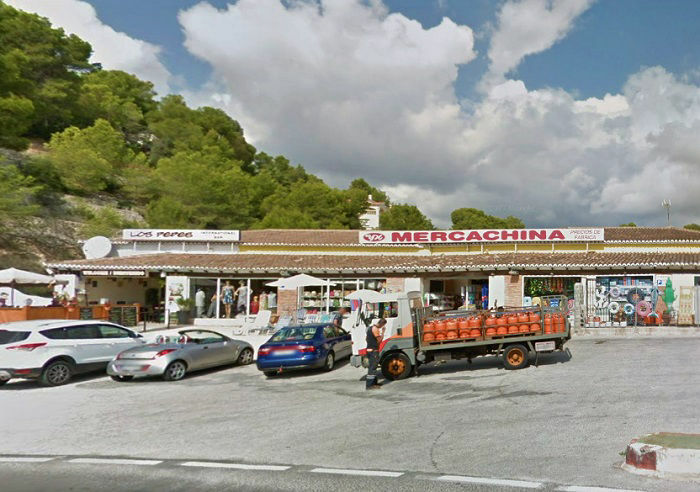 NOTE: Their is no shuttle service to Benissa town (Ciudad), only Benissa Costa stopping at Merca China or La Fustera (supermarket).